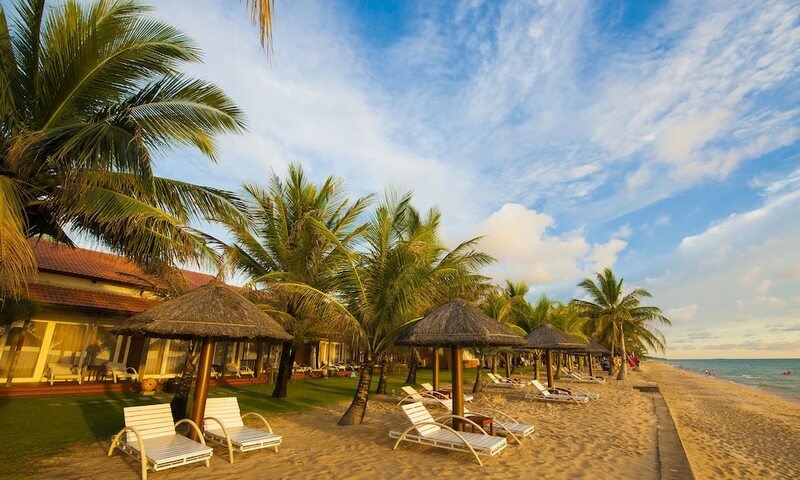 Long Beach hotels and resorts are plentiful, ranging from luxurious beachfront properties for affluent travellers to backpacker-friendly guesthouses with easy access to the beach. 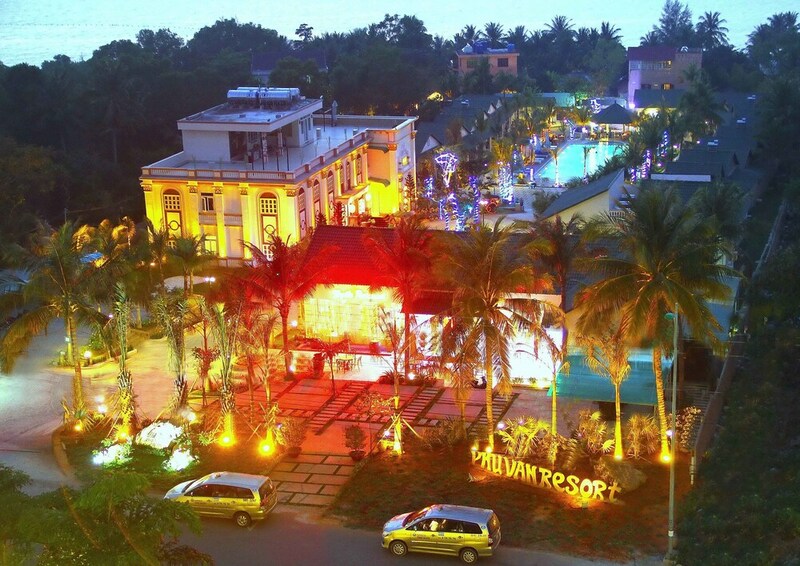 One of the most popular beaches on Phu Quoc Island, Long Beach is relatively easy to explore on foot as you can find numerous hippy bars, modern cafes, seafood restaurants, and souvenir stalls right on the beach. 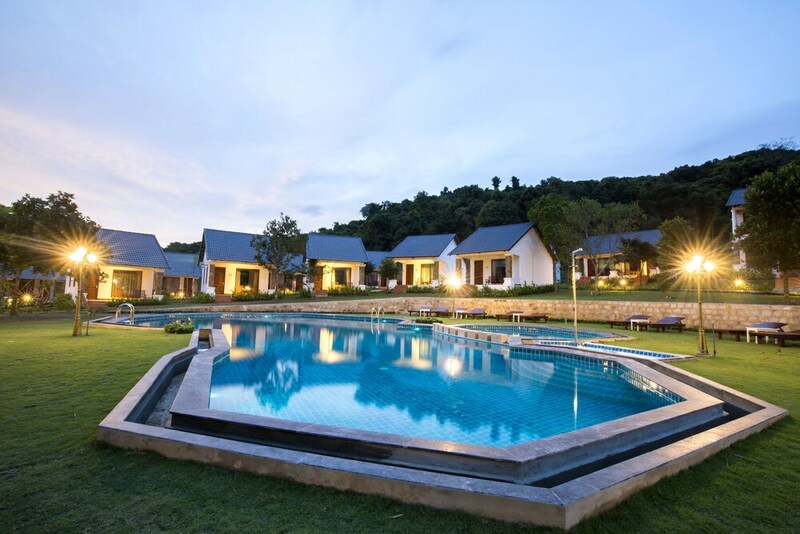 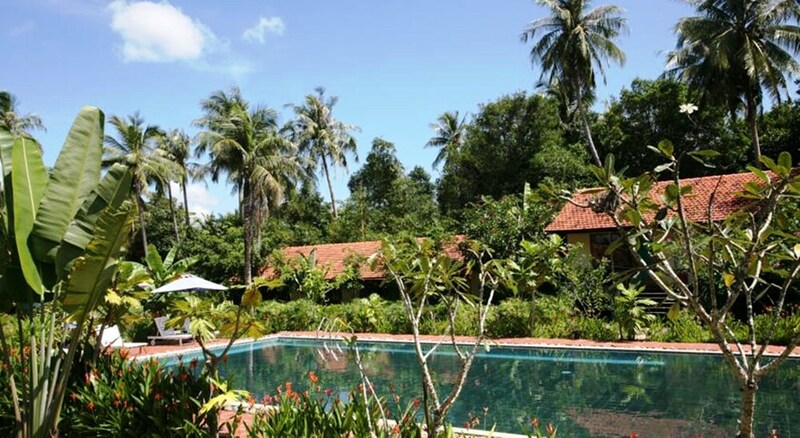 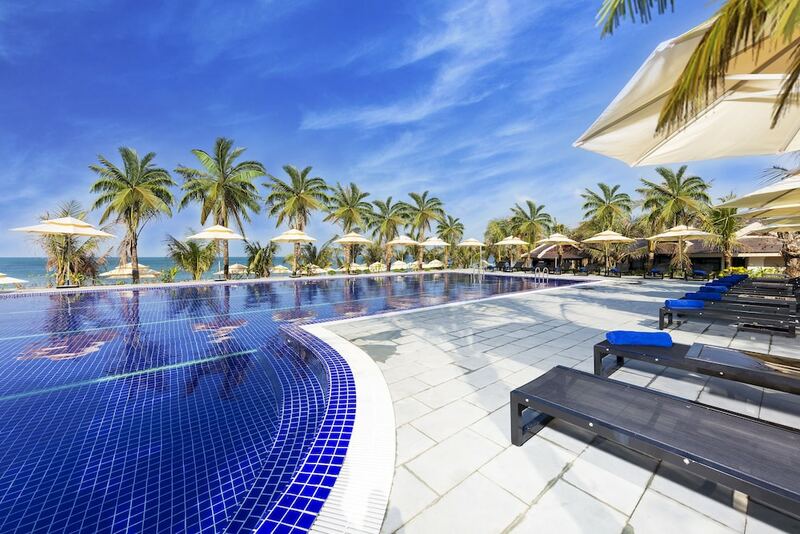 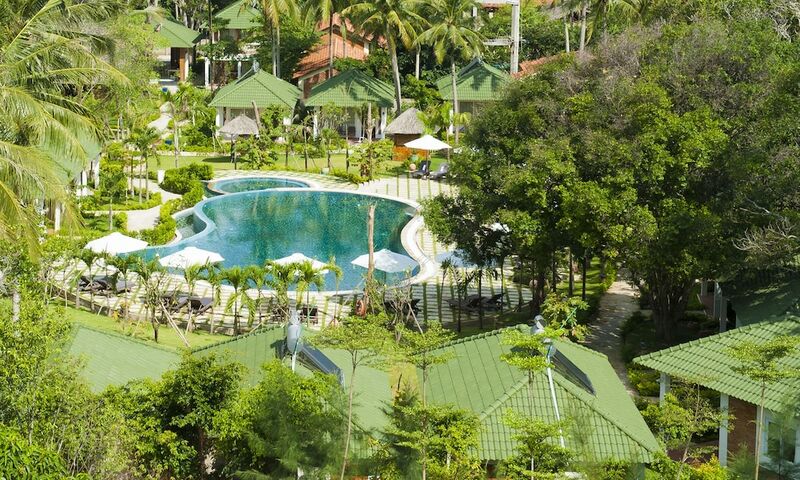 Spanning over 20 kilometres along Phu Quoc Island’s west coast, travellers can enjoy a full-day of sunbathing, swimming, kayaking, and surfing or simply rent a motorcycle to explore traditional fishing villages and pearl farms located on the southern end. 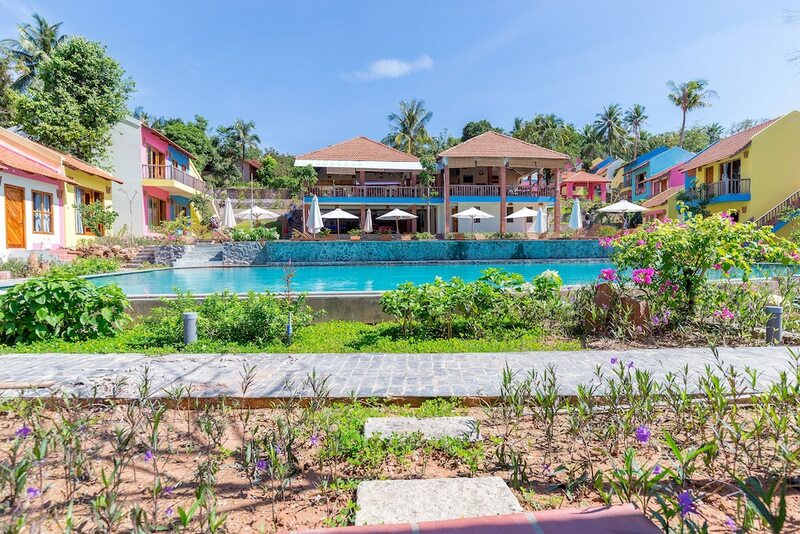 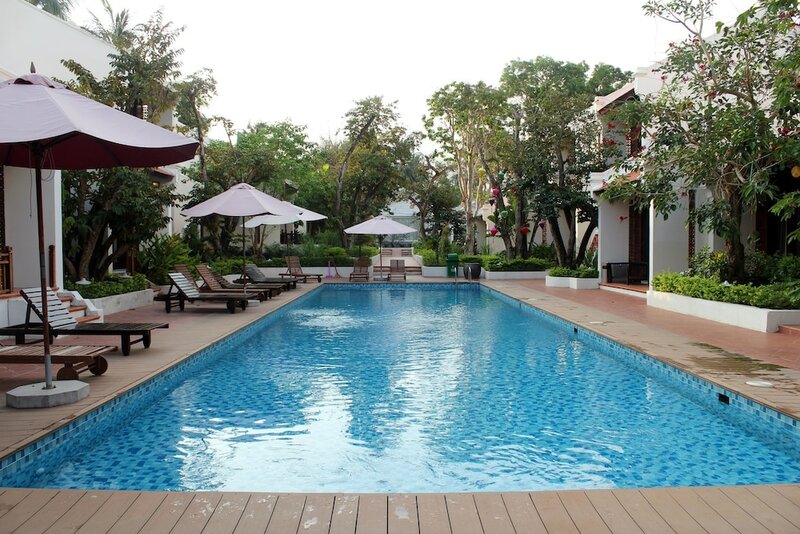 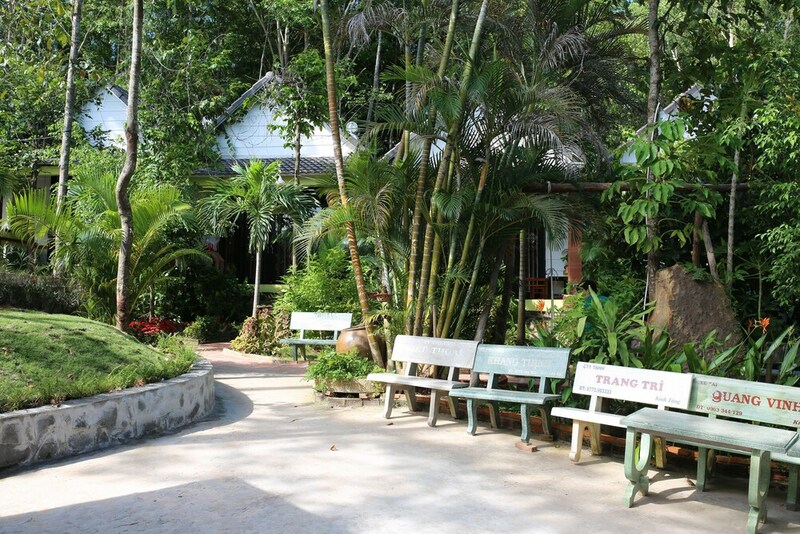 Catering to a wide range of budget and preference, we’ve compiled a helpful guide on where to stay in Long Beach for travellers looking to enjoy a memorable holiday on Phu Quoc Island.